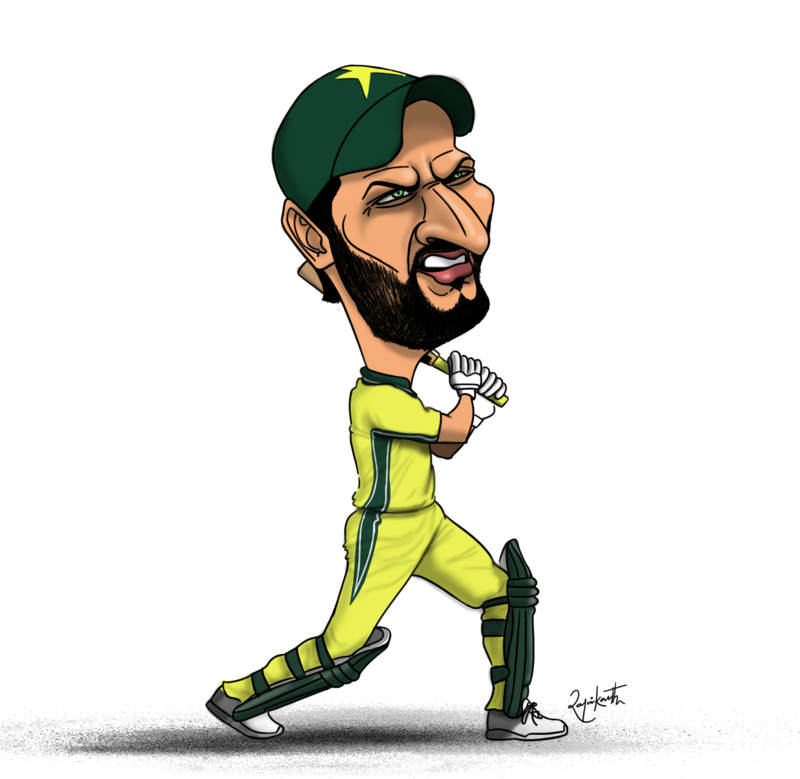 Shahid Afridi has been ruled out of the Pakistan Super League final. Afridi of Peshawar Zalmi injured his right index finger while fielding during the 3rd Qualifying Final between Zalmi and Karachi Kings. Afridi got 12 stitches on his finger and has been advised 10 days’ rest. My wish was to play the PSL final in Lahore but sorry, I won’t be able to play because doctor gave me a 10-day rest order. It was my big wish that I could play in front of my own people in Lahore but sorry, not possible because of this. The PSL final between Quetta Gladiators and Peshawar Zalmi will be played in Lahore on 5th March 2017.